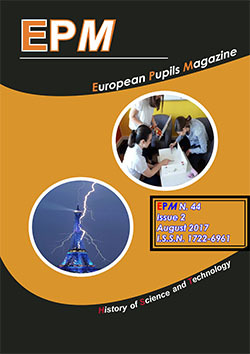 On this page you can browse through one printed issue and view it. 17-19 (Chemistry): Is energy from biofuel totally environmentally friendly? General (Other): Green Energy: a must!